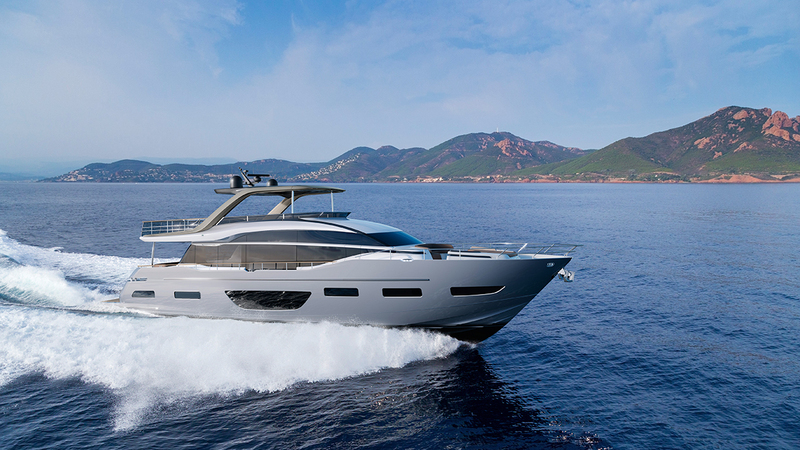 The all-new Princess Y85 will make her Global launch at boot Düsseldorf 2019, alongside the release of the latest developments for the forthcoming X95, scheduled for launch in 2020. 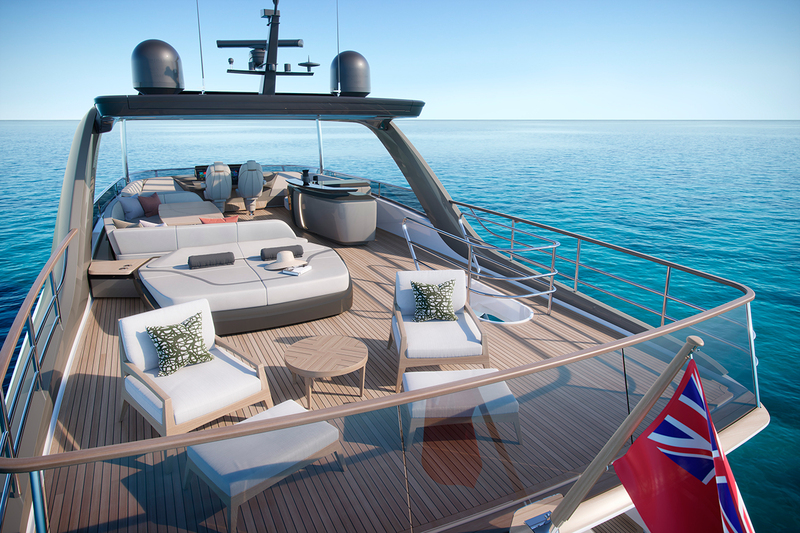 Following the success of the R35, these two masterpieces are the result of the collaboration between Princess and Pininfarina, aimed at redefining the Princess design language through raised levels of perceived quality particular to exterior space. 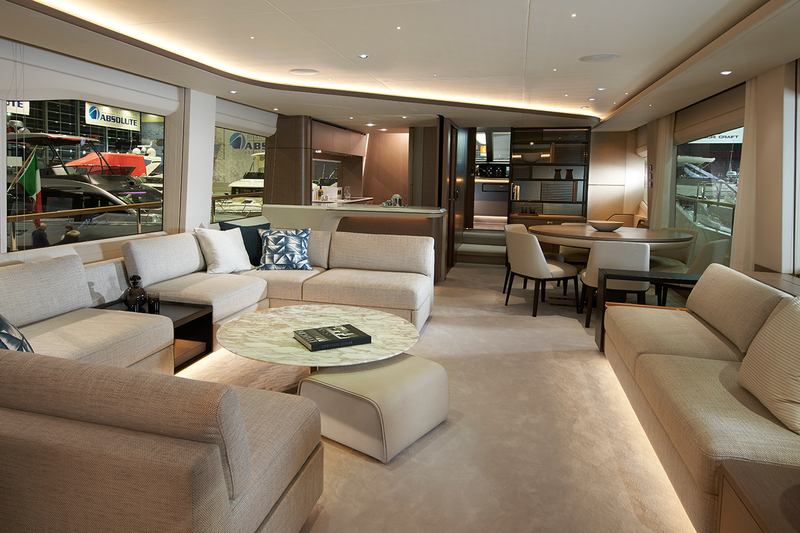 The scope of this broad project, resulting from the partnership between Princess Yachts, British luxury motor yacht manufacturer, Olesinski, design and naval architecture studio, and Pininfarina, iconic Italian design house, is re-writing the rules of yacht design, setting a new standard of layout excellence. 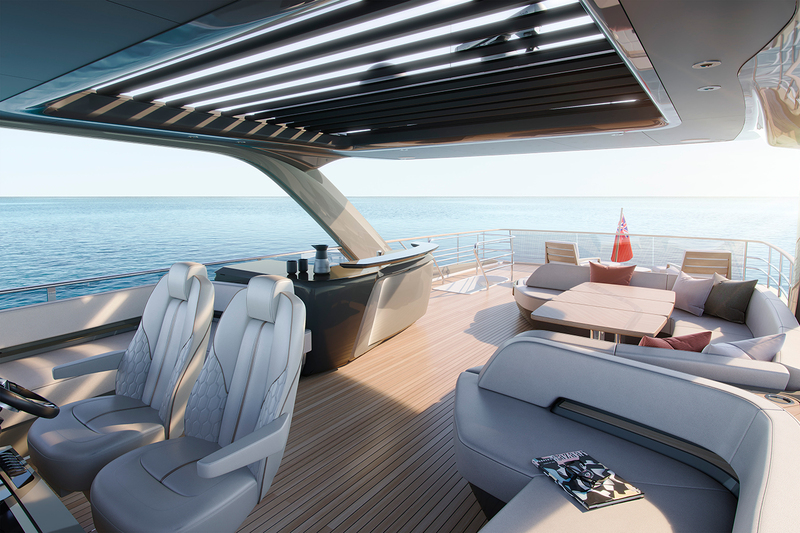 Indeed, the distinctive element of the X95 is represented by the ‘Super Flybridge’, a unique concept that offers substantially more outdoor space and approximately 40% more interior space than a traditional motor yacht. 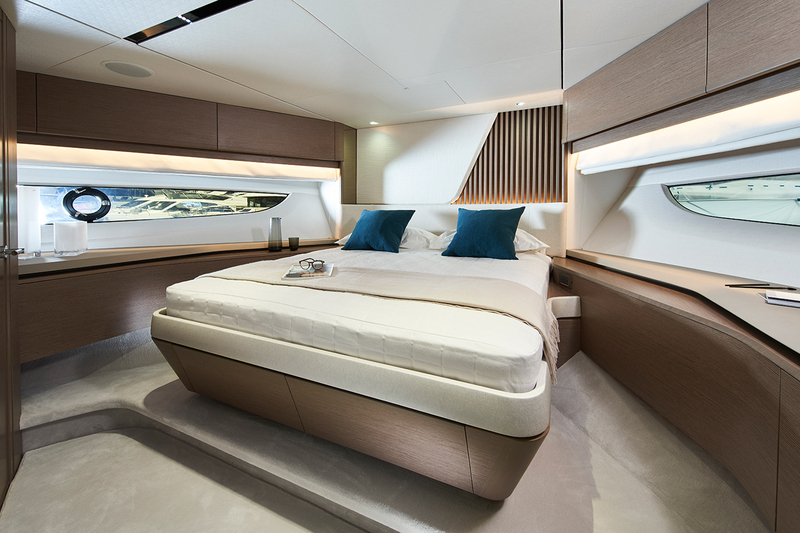 This leap forward in capacity and versatility mirrors recent innovations from luxury automotive brands who have developed SUV and crossover models to meet these customer expectations. 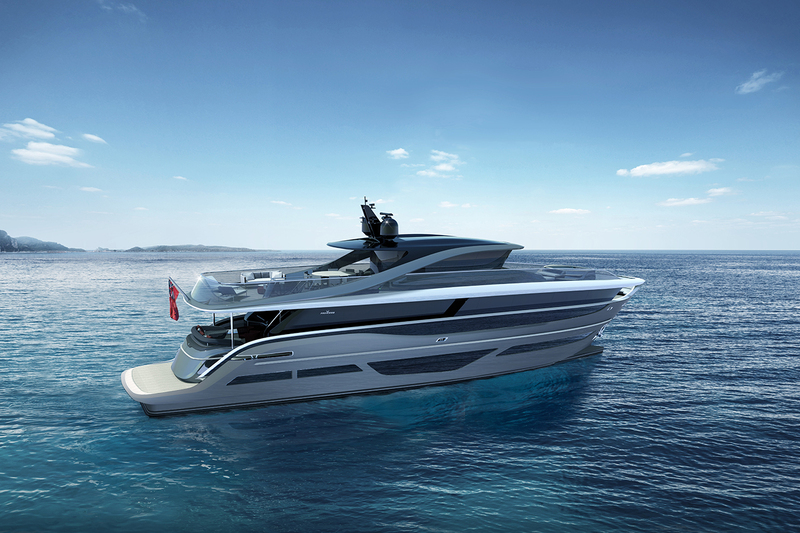 The presentation of these two innovative yachts at boot Düsseldorf provides the possibility to appreciate this new design language and partnership between Pininfarina and Princess.